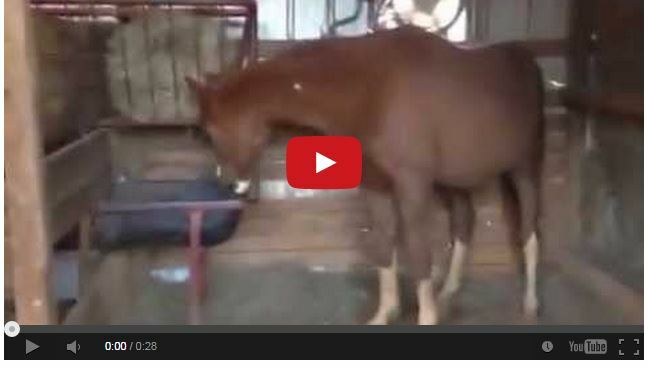 Watch How This Horse Thanked The Farrier For His New Shoes! 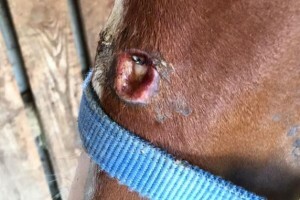 This 4 Year Old Blind Horse Has Been Through So Much And His Owner Isn’t Giving Up…. 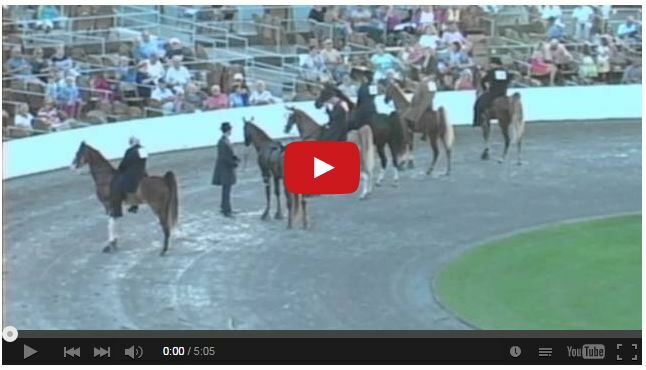 This Is Why You Shouldn’t Leave Halters On Foals….Or Adult Horses! 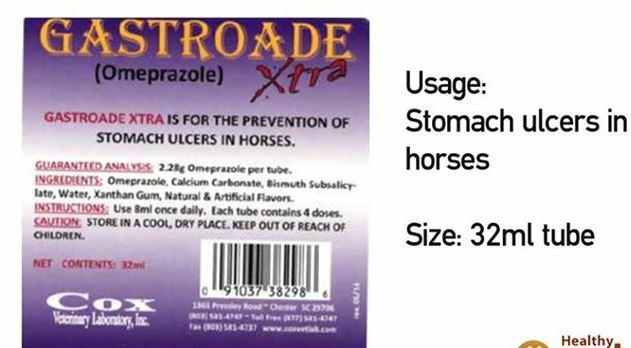 Equine Drug Recall Alert – Please Share! 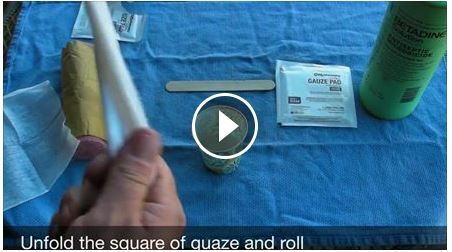 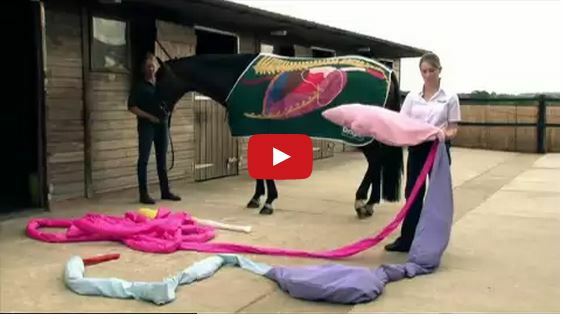 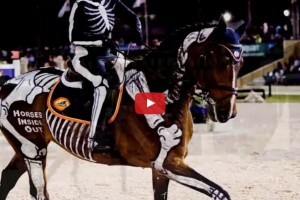 Watch How To Take Your Horse’s Vital Signs – Everyone Should Know This! 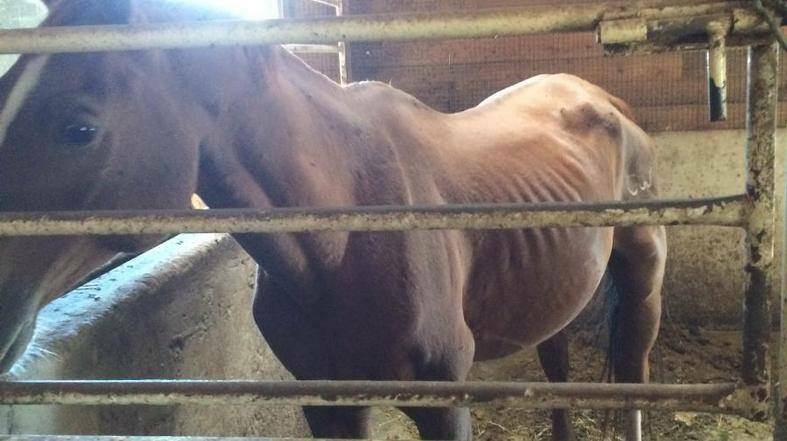 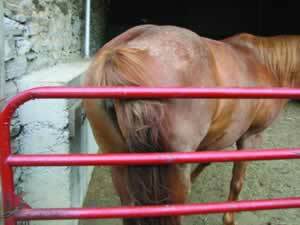 Cutting World Champion And Leading Sire Dual Peppy Is Among Abused And Neglected Horses In Colorado!